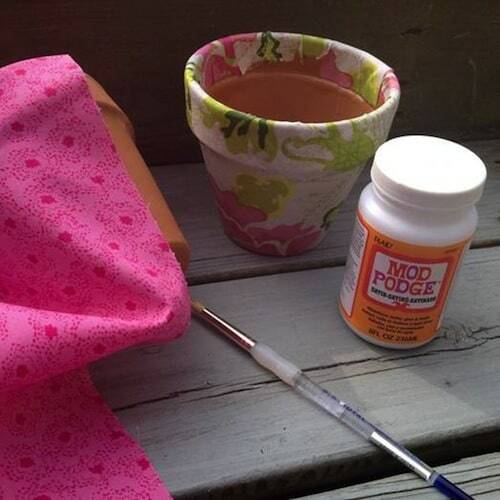 Use pretty fabric on these Mod Podge terra cotta pots for the perfect spring craft project! 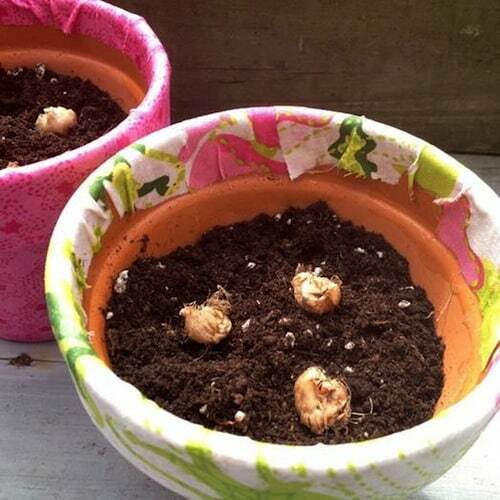 Makes a great container garden – or gift idea. 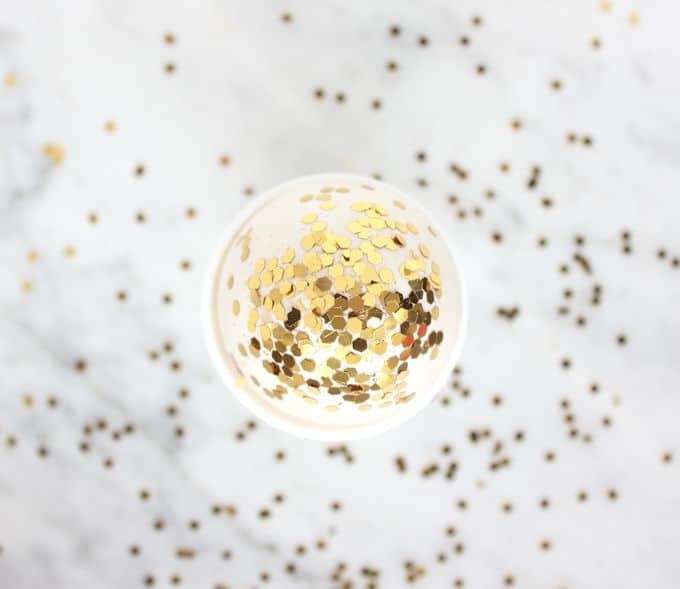 Scroll down to the bottom of the post to get a bonus video of some additional clay pot crafts! 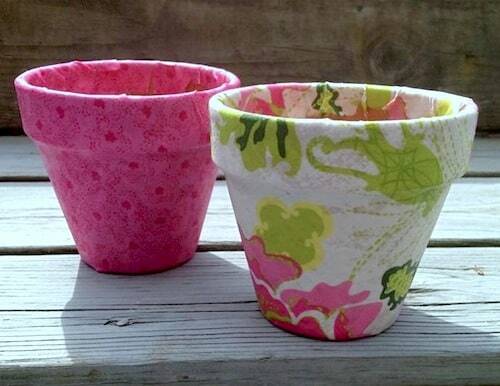 You'll find six ways to decorate your clay pots, including fabric. 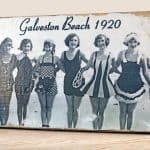 You're going to love it. I love planting – I find it very therapeutic. I have no yard at my apartment, but I do love container gardens, so that is how I satisfy my green thumb urge! The nice thing about container gardens is that they are, well, contained. The thing I don't like is that sometimes the clay pots are boring, and the nicer looking pots can get pricey. So how do you remedy the situation? 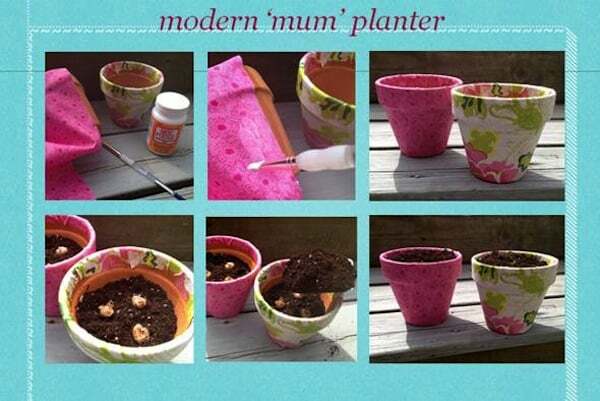 With Mod Podge terra cotta pots, of course! 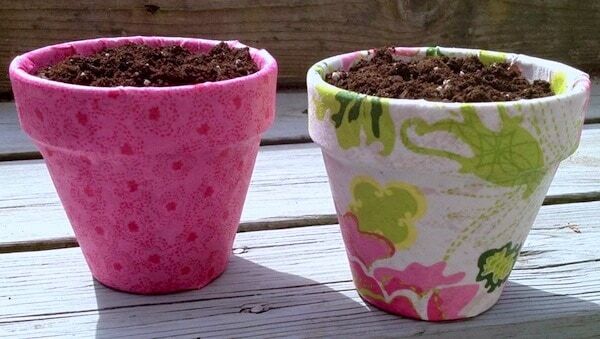 This tutorial on decorating pots from Dig.Drop.Done will show you how. Not only that, but it's a great way to present a plant gift to someone. 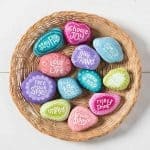 Mother's Day, anyone? 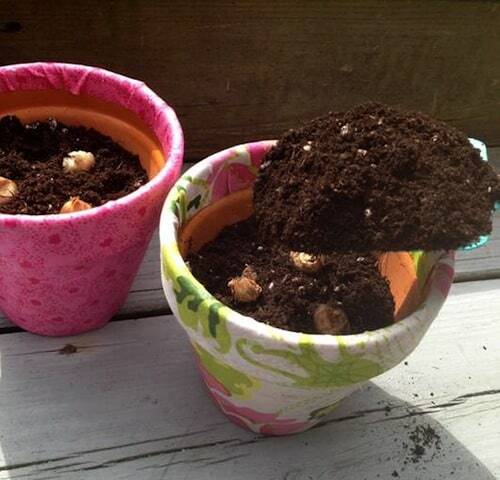 Here's how these Mod Podge flower pots were done. Place a piece of scotch tape over the drainage hole to prevent soil from leaking while working. 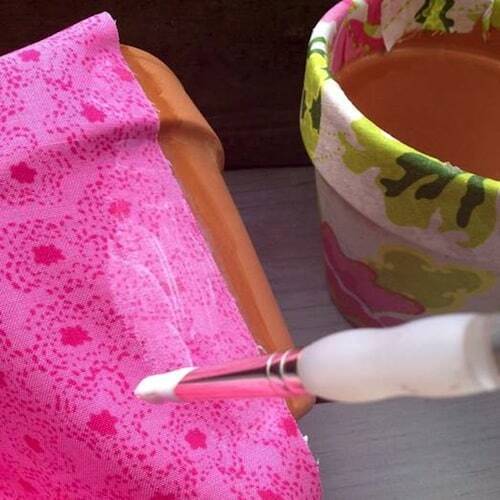 Cut a length of fabric that will wrap around the pot completely. Leave extra room for folding the top and bottom. 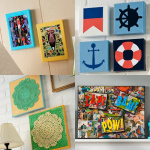 Dab a bit of Mod Podge onto the pot with a brush or sponge and adhere fabric edge. Lay the fabric onto the pot and continue covering the pot (with fabric) and coating with Mod Podge, all the way around the entire “body” of the pot. Cut slits in the fabric on the top and bottom to prevent the fabric from overlapping. Trim the fabric on the top and bottom so that there is approximately 1 inch of extra fabric hanging over. At the top, fold the fabric into the pot. 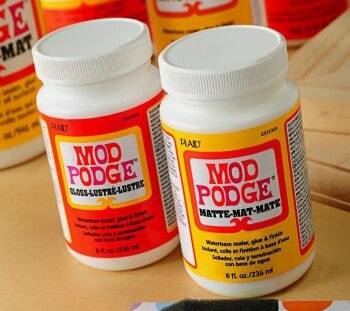 Coat the fabric with Mod Podge so it stays in place. Continue to do so all around the top. Then follow with the same instructions on the bottom. Let pot dry (Approximately 15 minutes). Fill pot 2/3 full with potting soil. Water throughout the flowering season, but don’t overwater. Ixia like to be kept on the dry side. 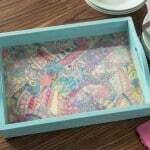 Keep containers out of the rain, as the decoupage medium will wash off (unless you use Outdoor Mod Podge). Place under a covered location outside for best results. Mod Podge terra cotta pots tutorial courtesy of and images credited to Dig.Drop.Done. wont watering the plant cause problems to the fabric on the outside as terra cotta is pourous and the water will seep through the sides to the outside? Hi Laura! A lot of clay pots are sealed or don’t seep. The ones I have here don’t leak through. Maybe it depends on what type you get? I haven’t had any problems with my plain clay pots leaking or the Mod Podged ones I’ve done getting wet. I have had problems with clay pots. They have to be sealed first in order to ModPodge with fabric. I have made 5 now, and they are all molding from the inside. You also have to let the ModPodge cure for weeks before you can plant in them. This comes directly from PLAID. I called them.